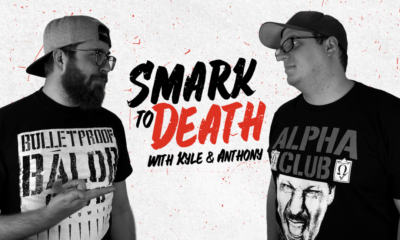 Anthony and Kyle present this week’s Premium Wrestle Talk with your favorite Smarks. 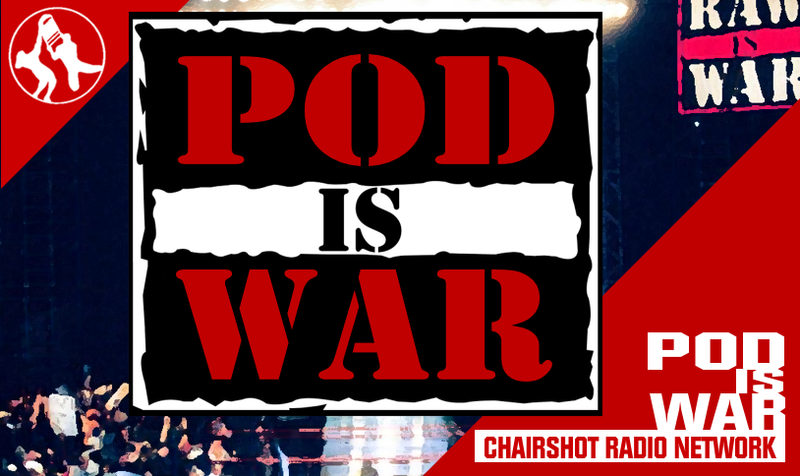 Join the guys as they discuss the hottest topics in wrestling. 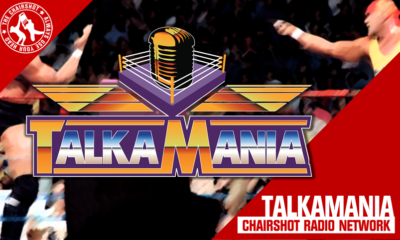 Today we are joined by Warren Hayes as we breakdown the 2019 Royal Rumble. Stay till the end from a song by Phantom Ant, a fan of the show. It’s very good! 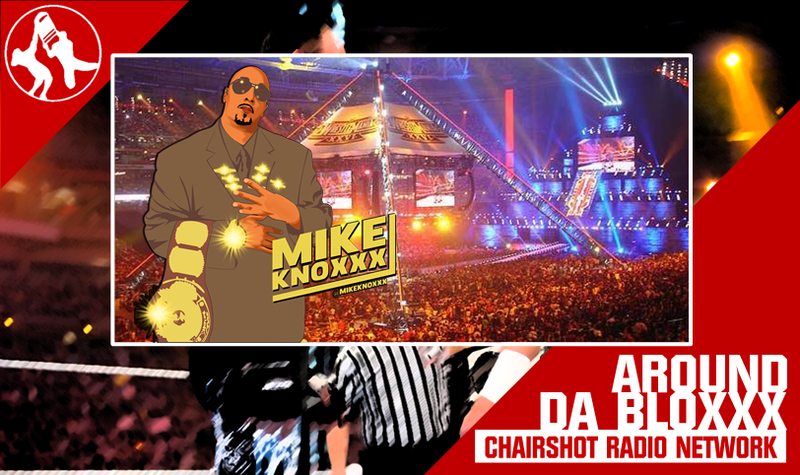 ATR 184: Royal Rumble, WWE, and top 5 underutilized talents. Smark To Death: January 30th Edition – It is our birthday.